I was humbled and honored today that my primary physician Dr. Danny Sands and I are on this year’s list of 20 People Who Make Healthcare Better, an annual feature of HealthLeaders magazine. This is validation that patient engagement – participatory medicine – is an idea whose time has come. I’m a spokesman for the movement (and yes it’s now a movement), but I’ve been at it less than two years. I want to acknowledge some of the pioneers who paved the way. First, of course, is Dr. Sands. As the article says, “Sands is a huge advocate of using technology to improve the patient experience.” And he’s good at it: I know firsthand that he provides clear, empowering, gentle yet firm guidance. Second is the terrific group of pioneers, analysts and visionaries at e-patients.net, who authored “E-Patients: How They Can Help Us Heal Healthcare,” aka the e-patient white paper. The one with the greatest personal impact on my case was of course Gilles Frydman, founder of ACOR.org, the patient network where I found the best information on the internet about my disease. Less widely discussed are the clinicians who managed my case: oncologist Dr. David McDermott, surgeon/urologist Dr. Andrew Wagner, orthopedist Dr. Megan Anderson, and nurse practitioners and nurses (alphabetically) Kendra Bradley, Gretchen Chambers, Meghan French, MeeYoung Lee and Virginia Seery. Every last one of them fully supported my avid desire to participate. The article cites one example of how Dr. McDermott encouraged my questions. When your life is on the line, that’s a wonderful thing – and since he’s at the top of his craft worldwide, it proves that brilliance is compatible with empowerment. I want to set the record straight on one point. 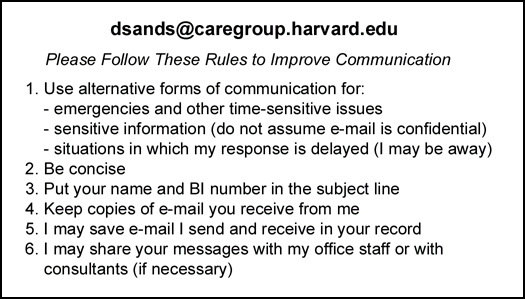 These days Dr. Sands is sometimes introduced at conferences as “e-Patient Dave’s doctor.” People forget (as we used to tell Mom), “He started it.” For instance, although some docs today still don’t do email, at right is the “back of a business card” set of guidelines Danny published – ten years ago. This year e-patients.net incorporated as the Society for Participatory Medicine, whose principal activity has been the new Journal of Participatory Medicine, which launched in October. The editors are soliciting articles and essays. If you’ve been doing participatory things, you can fortify the industry’s knowledge by sharing your experiences. Please write to editors at jopm dot org. The very essence of healthcare is to make a difference for good. At its core, this is an industry focused on making life better for people. That simplicity of mission establishes a shared grounding for the millions who work daily to deliver the best healthcare they can. It’s a true privilege to be part of this group. Thanks to all – and congratulations to all the others on the list. Here’s an informal, off-the-cuff conversation Dr. Sands and I recorded just after we delivered the Medical Grand Rounds interview on December 3 at Beth Israel Deaconess Medical Center. I hereby hang out my shingle: e-Patient Dave for hire. Call me. Healthcare is changing, especially in America. As the nation wrestles with the complex political and financial issues that paralyze talk of reform, a separate front advances steadily: patients are becoming engaged in their care. 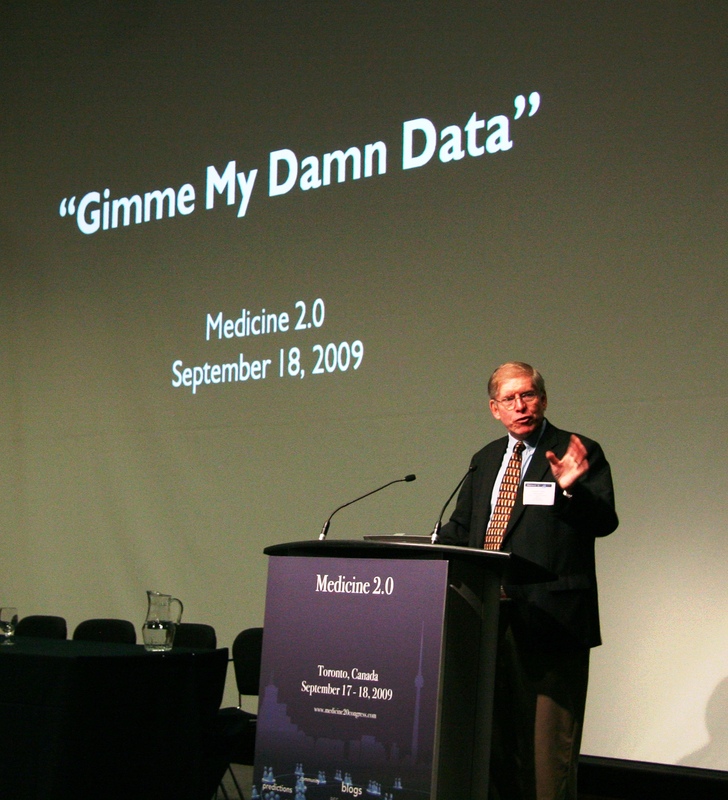 Gone are the days when patients were passive recipients of care dispensed by healthcare providers in a one-sided “doctor knows best – and patients know nothing” model. Today engaged patients participate in their care, in an empowering partnership with nurses, physicians, staff and organizations who understand the new model. It’s not that “doctor knows best” has turned into “patients know best.” To the contrary – this new relationship is a collaborative partnership, in which both parties feel more fulfilled. Browse the site. Bring friends. “e-Patient Dave” deBronkart is a high-tech marketing executive who has studied technological change (and how people deal with it) for years. 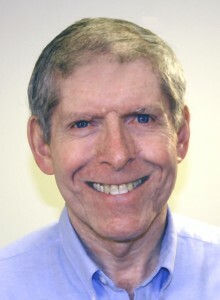 In 2007 he succeeded in beating a near-fatal cancer, and has gone on to apply his analysis and communication skills to the new world of participatory medicine. 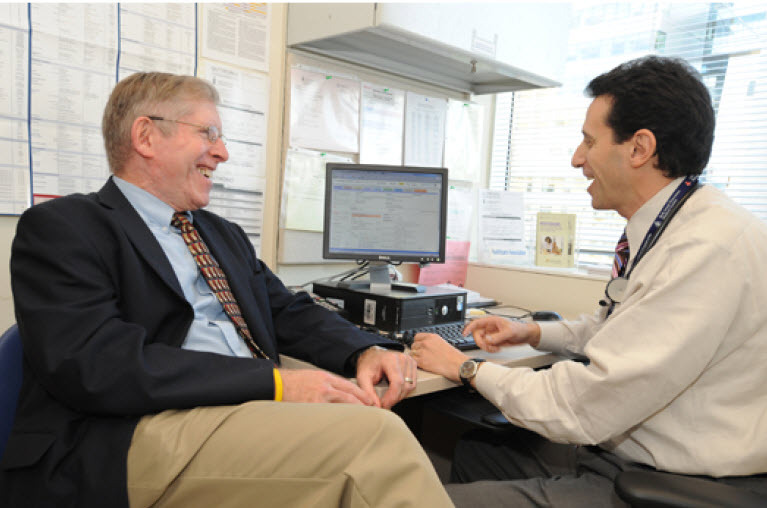 In 2009 Dave and his primary physician, Dr. Danny Sands, MD MPH, were elected founding co-chairs of the Society for Participatory Medicine. A passionate spokesman for the cause, he lives, writes, and works in Nashua NH, near Boston’s Route 128 high tech corridor, where he is Director of Marketing Analytics for TimeTrade Appointment Systems. For more detail on Dave’s story, see the About page.